Located close to the James Armstrong Richardson Winnipeg International Airport, Polo Park Shopping Centre, many restaurants and only 10 minutes (by car) to downtown. 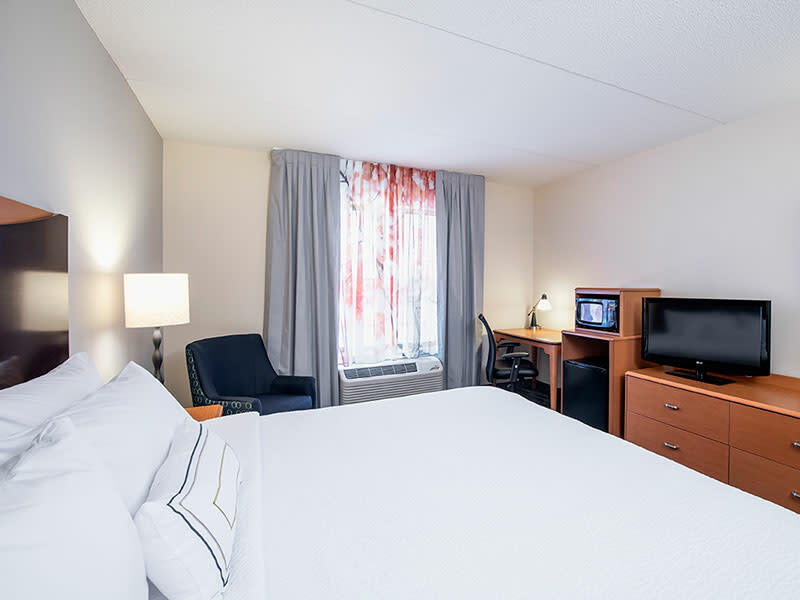 This hotel 171 room hotel has a mix of King and two Queen bed rooms with complimentary High Speed Internet, mini fridges and microwaves in every room; perfect for your next group or business meeting. 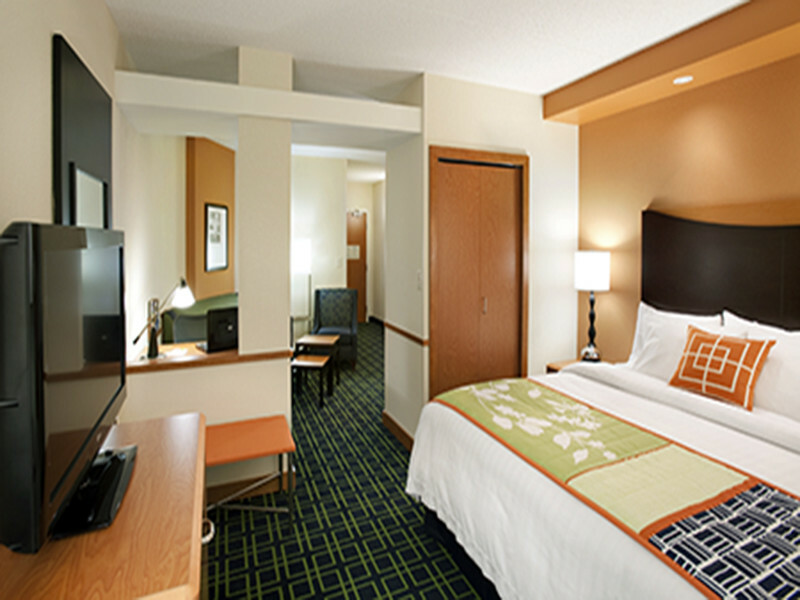 Start the day off right with our complimentary Deluxe Continental Breakfast. Hosting a meeting while in Winnipeg? Groups of 5 to 100 attendees are no problem for the Fairfield Inn & Suites team. Enjoy a modern space featuring natural light and complimentary use of a built in LCD and Screen in each of our three meeting rooms. 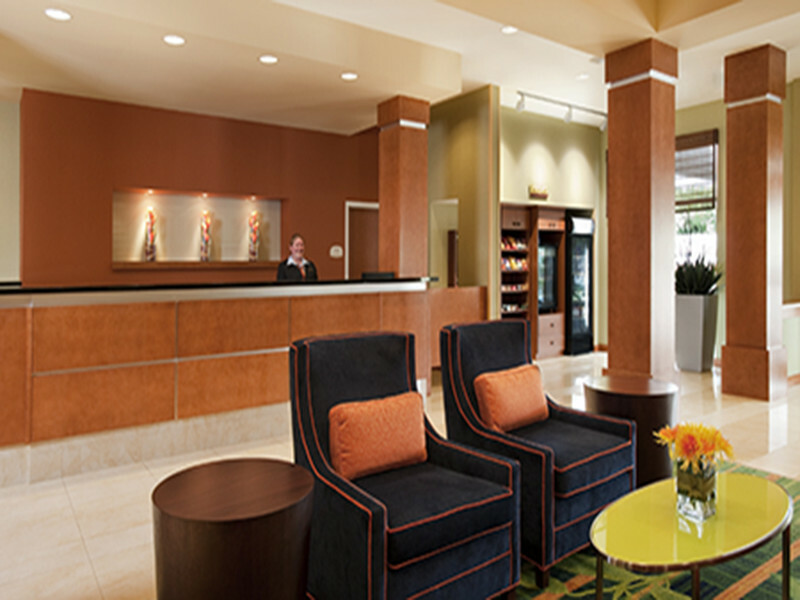 Your guests can take advantage of our ample complimentary outdoor parking area complete with electrical plug in. Don't forget to ask our team about our Marriott Rewarding Events Program.